At Hotel Gestus we are looking forward to welcome you in our morningrestuarant. 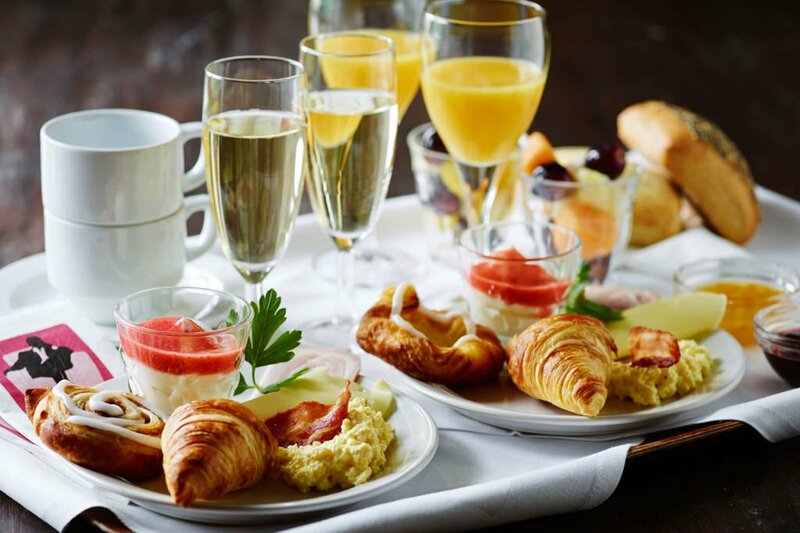 You can enjoy a delicious breakfast buffet with both hot and cold dishes. You will definitely feel spoiled by our breakfast buffet. The buffet offers both delicious traditionals as fresh fruits, our famous Funen “Brunsviger” (Danish cake), mix your own yogurt and a lot of hot dishes like eggs, bacon, hash browns and pancakes. In addition, you will also find seasonal touches such as summer fresh fruit mush. We call this "Good Morning Joy". The breakfast buffet is every day from 7:00 to 10:00. 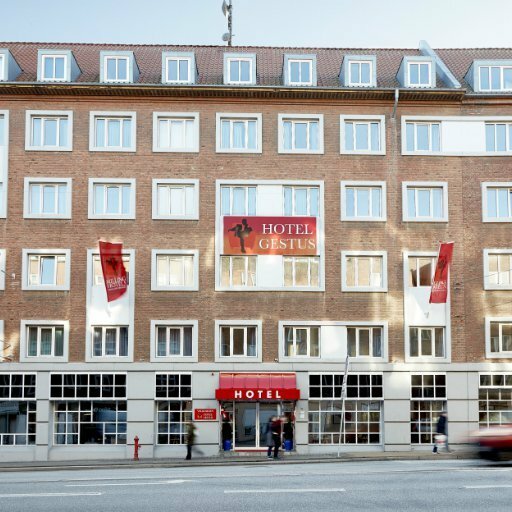 Milling Hotel Gestus in Aalborg is a small hotel with a nice, cozy atmosphere and a smiling staff, who are ready to receive you.